Charleston has Porgy fever, with all of the attention on the Spoleto Festival’s highly anticipated performance. So it was fun to jump on the Porgy bandwagon, especially since I grew up listening to the beautiful music of Gershwin’s timeless opera. The lyrics have stayed with me since those cassette tape days, so it was easy to channel the “Summertime” energy into this larger-than-life piece. 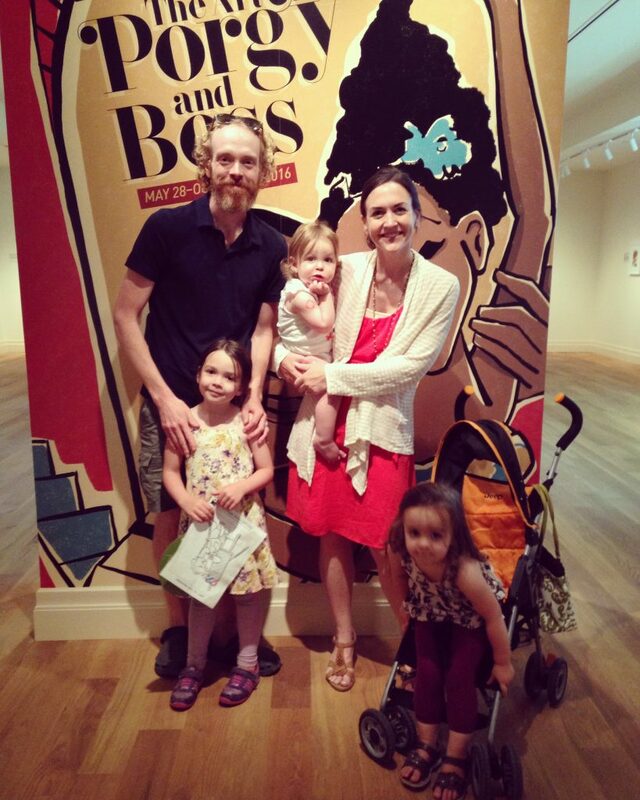 It is definitely my largest illustration project to date — a 6×9 ft exhibition title wall for the Gibbes Museum of Art (Charleston, SC). 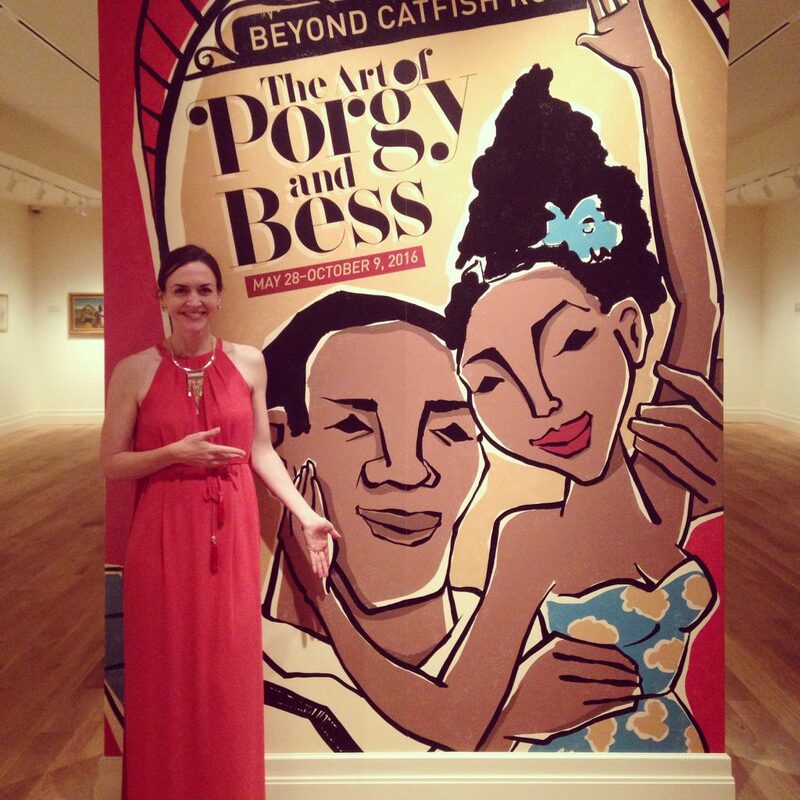 The playbill-inspired illustration was printed as a vinyl wrap on a partition wall for The Art of Porgy and Bess exhibition. It is also being reproduced as a poster, matted print, and magnet on sale at the Museum Store.